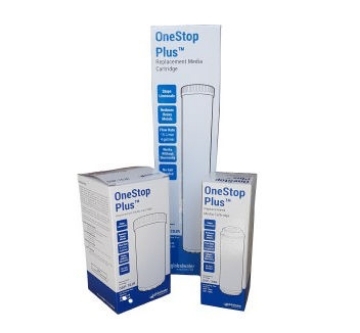 If you are looking for replacement filters for your system and you are unsure what you need please contact us and we will determine what you require and send you a manual quotation. 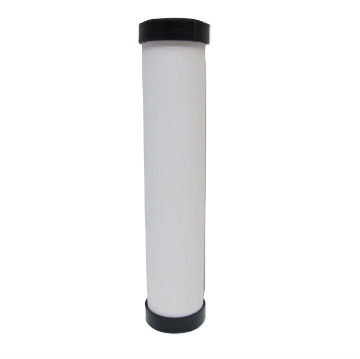 If you are not sure of the size of the cartridge you are looking for then you can visit our forum for the average dimensions of the 10 inch, 20 inch, 10 Inch Big and 20 Inch Big Cartridges. Keep in mind that the size will differ slightly from cartridge type to cartridge type. 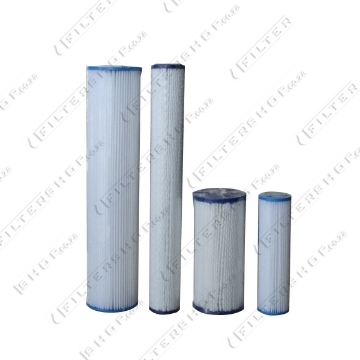 The Sediment filter is usually the first stage in a water filtration system. 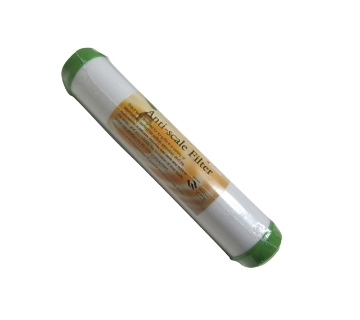 It serves to remove visible dirt particles such as mud, rust, and sand from the water. 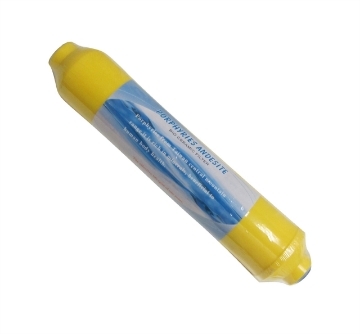 Serves to remove visible dirt particles such as mud, rust, and sand from the water. 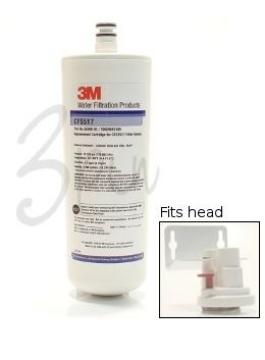 The small microns also remove finer sediment from water. 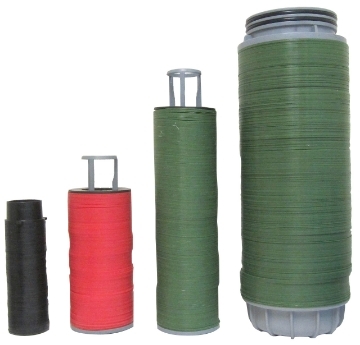 String wound Sediment filter for removing large dirt, sand, mud, rust and visible particles. 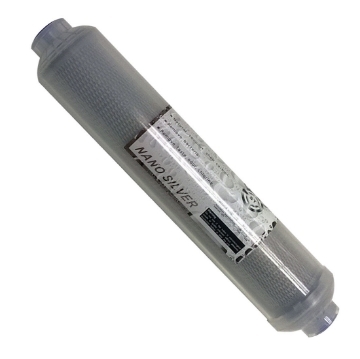 Solid Carbon filter used for removing chlorine and organic Molecules from water. 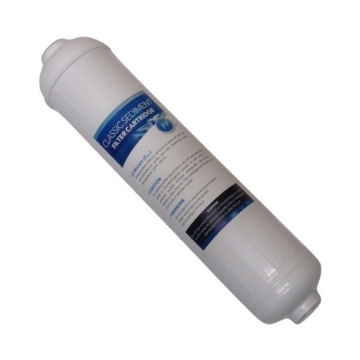 GAC (UDF) Carbon Filter for absorbing chlorine and organic molecules from water. Carbon in loose form to increase surface area for absorption. 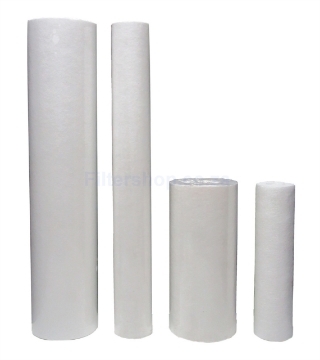 KDF short for Kinetic Degradation Fluxion Media mixed with carbon has revolutionized water treatment. Used to remove charged particles from the water. Also known as deionization. 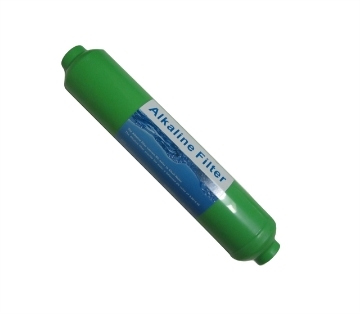 The Ceramic Filter is designed to filter down to 0.5 Micron, capturing dirt, sediment, particles, as well as bacteria. 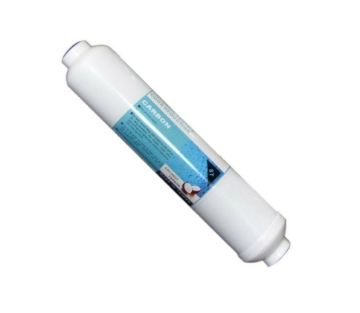 The Carbon Ceramic Water Filter is currently one of the best all-in-one filters available on the market. 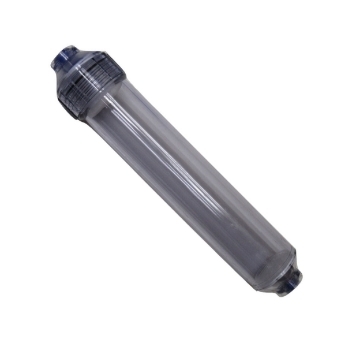 Refillable Cartridges for Medias such as Carbon, Resin, Siliphos and KDF. 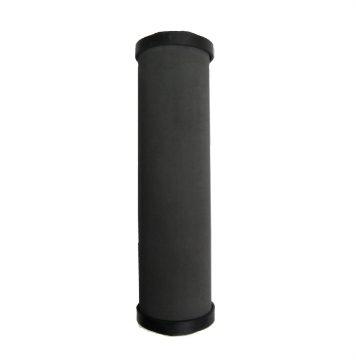 Available for 10 Inch, 20 Inch, 10 Inch Big, 20 Inch Big and Post Membrane. 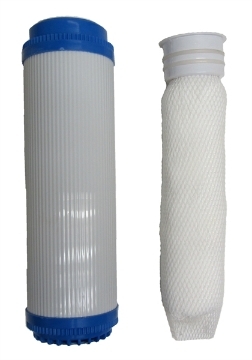 The reusable Nylon mesh cartridge filters water down to 100 Micron, and can be removed,washed, and then replaced. 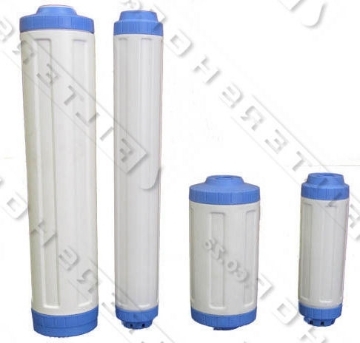 Inline Carbon Filter, for under the counter Reverse Osmosis System. 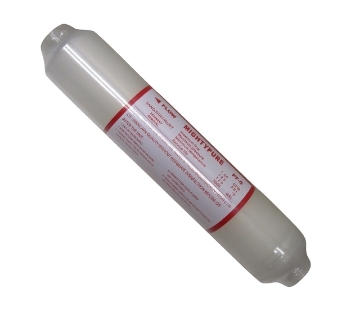 Also an alternative replacement for external fridge filters. 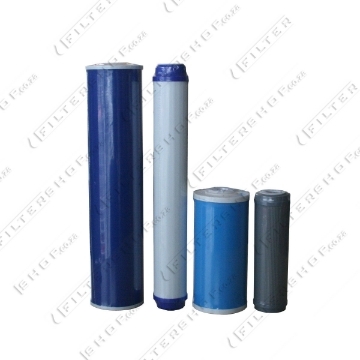 Inline / Post Activated Carbon Filter with impregnated Silver, to help slow growth of bacteria and extend the life of the filter. 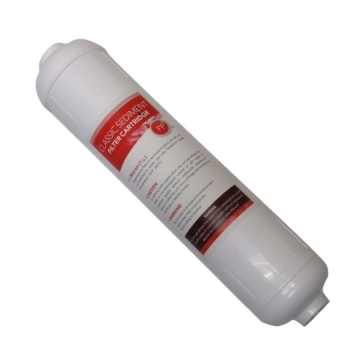 Inline Premium Kdf Fridge Filter helps slow growth of bacteria and removes some heavy metals. In-line mineral injector for under the counter RO's, which replaces some of the minerals lost during the RO process. 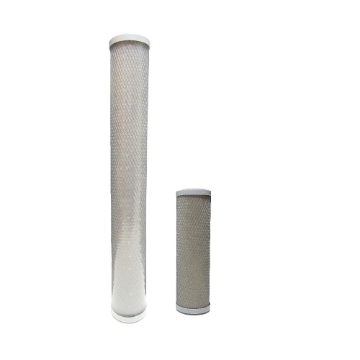 The Sediment filter is usually the first stage in a water filtration system. It serves to remove visible dirt particles such as mud, rust, and sand from the water. At 1 Micron The sediment will also help to remove bacteria from water. 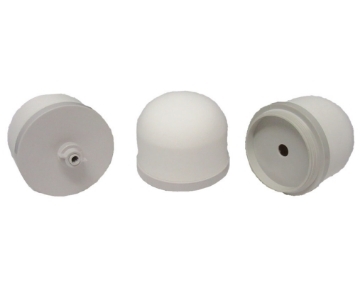 Refillable Cartridges for Medias such as Carbon, Resin, Siliphos and KDF. 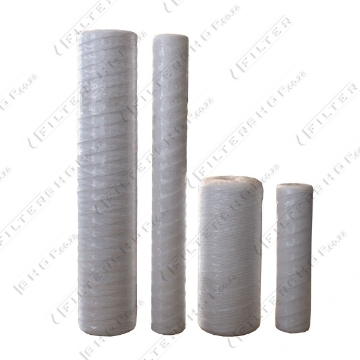 Replacement filters (elements) for the washable Disc Filters.